Basics-It’s going to be a bad day when the players find themselves prisoners of the Drow, and that’s the high point! The players find themselves at the tender mercies of the drow, and eventually undercover that the underdark just became an even deadlier place as demon lords now roam the caverns. 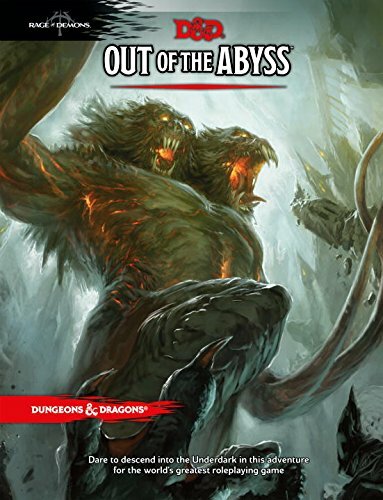 Will you be able to save Faerûn and yourselves from the creatures Out of the Abyss?